This year’s Crawley Irish Festival took place at the town’s Hawth Theatre. 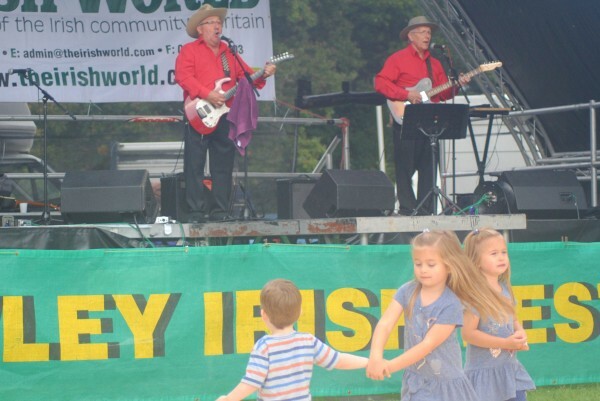 The day attracted a large crowd who enjoyed a great day of music and fun. These pictures are courtesy of Gerry Molumby.